ITW EAE, the Electronic Assembly Equipment division of ITW, is collaborating with Koh Young Technology to bring KSMART Process Optimization (KPO) to its MPM printer line. Koh Young will be demonstrating the latest technology at the upcoming Productronica show in Munich, Germany, November 14-17 (Hall A2, Booth 377). ITW EAE, the Electronic Assembly Equipment division of ITW, is pleased to announce two notable option releases for the Camalot Prodigy dispensing system that will debut at Productronica this year. ITW EAE, the Electronic Assembly Equipment division of ITW will be attending Productronica, November 14-17, 2017 in Munich, Germany. The ITW EAE booth (Hall A4, Booth 554) will be displaying and demonstrating the latest advances in the MPM, Camalot, Electrovert, Vitronics Soltec and Despatch product lines. ITW EAE, the Electronic Assembly Equipment division of Illinois Tool Works, announces a new partnership agreement with DiversiTech to represent and distribute Vitronics Soltec soldering equipment for the territory of Southern California, Southern Nevada and Baja, Mexico. 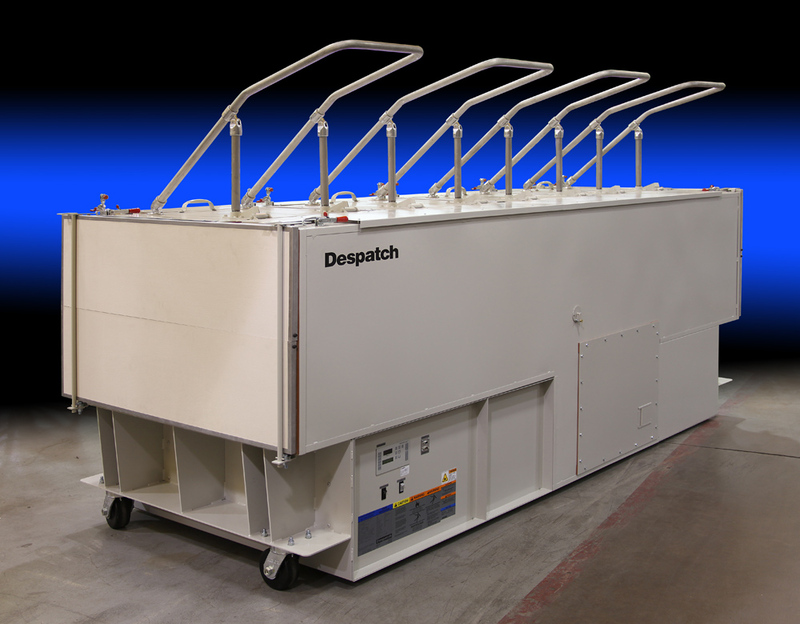 Minneapolis, Minnesota, USA, June 1, 2017 – Despatch, is expanding its line of PTC top-loading ovens to include a new 48 cubic foot model. These ovens are specifically designed and used for burn-in, qualification testing and calibration of down-hole drilling instruments. With recent advances in technology and a wider range of processes, a larger oven is required which will accommodate larger tools and instrumentation. Minneapolis, Minnesota, USA, May 25, 2017 – Despatch, a leading technology and equipment provider for the solar industry, is pleased to announce the U.S. Patent and Trademark Office (USPTO) has issued Patent No. US9589817B2 protecting the intellectual property of its DriTech™ Dryer. The dryer already has a large installation base with a proven performance track record. Suzhou, China, May 17, 2017 – ITW EAE, the Electronic Assembly Equipment division of ITW, has achieved International Organization for Standardization (ISO) 9001-2015 certification for its Suzhou, China manufacturing site. 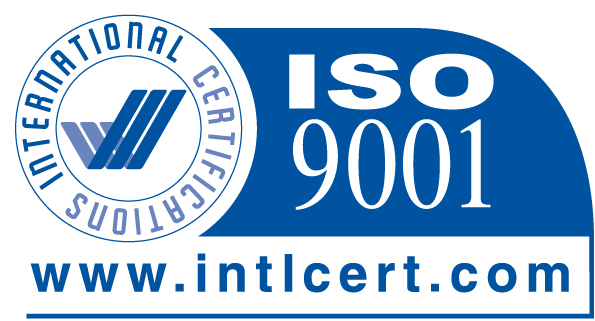 ISO 9001 is the world’s most widely recognized Quality Management System and helps organizations to meet the expectations and needs of their customers. Oosterhout, The Netherlands, May 1, 2017 – ITW EAE’s Vitronics Soltec earned two coveted VA Excellent Awards from the SMT China Vision Awards at the recent NEPCON China exposition and conference in Shanghai. The CATHOX™ Catalytic Thermal Oxidizer was recognized in the Reflow Soldering category and the ZEVAm took the prize in the Selective Soldering category. Camdenton, Missouri, USA, March 30, 2017 – ITW EAE, the Electronic Assembly Equipment division of ITW, has achieved International Organization for Standardization (ISO) 9001-2015 certification for its Camdenton, Missouri manufacturing site. Minneapolis, Minnesota, USA, March 30, 2017 – The U.S. Patent and Trademark Office has issue Patent No. 9,598,795 protecting Despatch Split-Zone™ Oxidation technology.